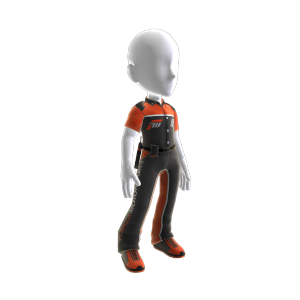 Show your support from down in the paddock while wearing the official Forza Motorsport 3 pit crew uniform. There are no refunds for this item. For more information, see www.xbox.com/live/accounts.